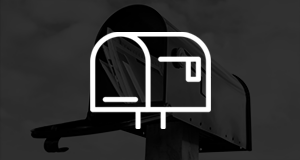 Get factory-direct pricing for all of our products! 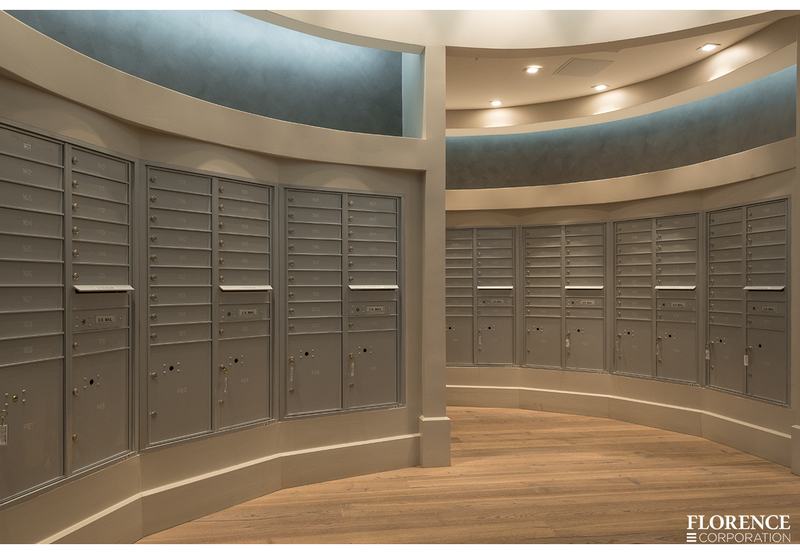 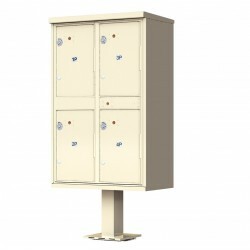 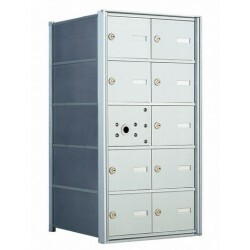 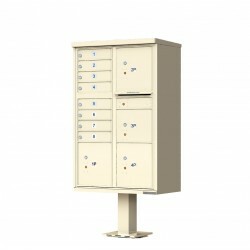 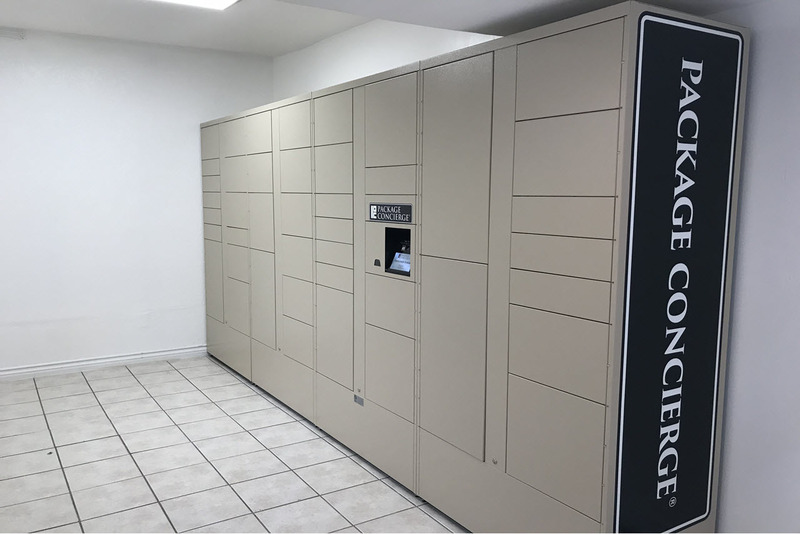 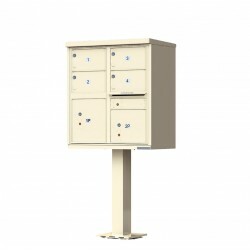 We have mailbox systems, bike racks, lockers, and public restroom accessories. 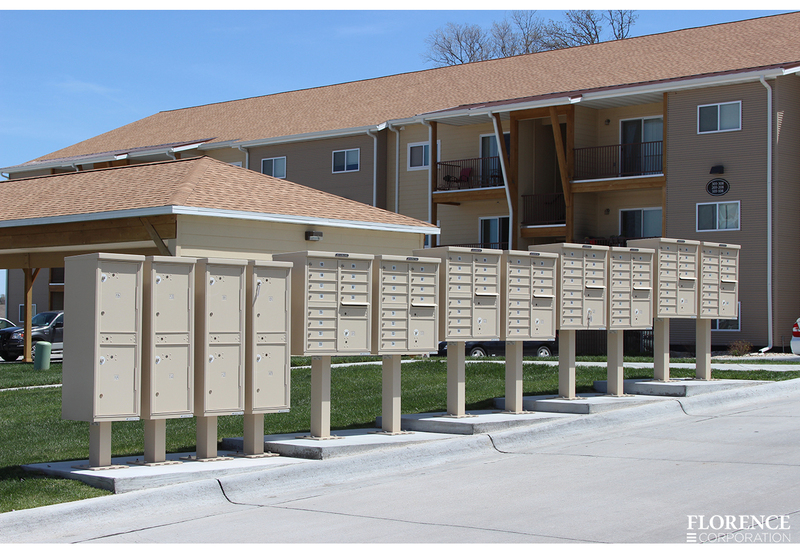 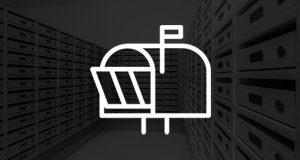 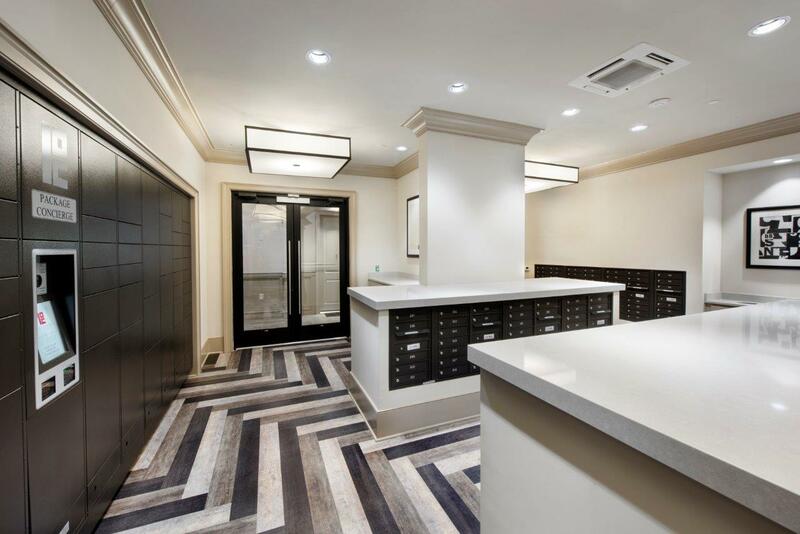 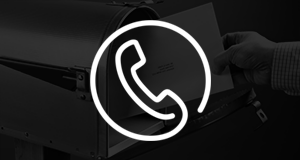 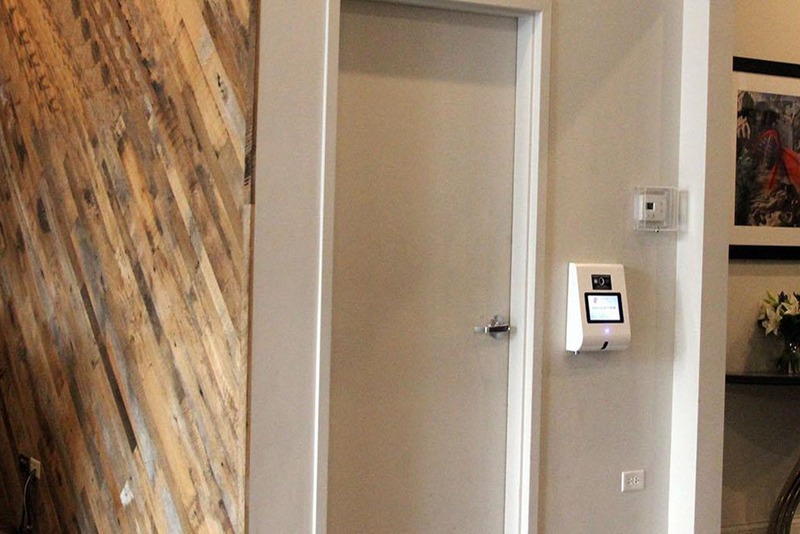 Get high-quality mailbox systems for your business or apartment complex. 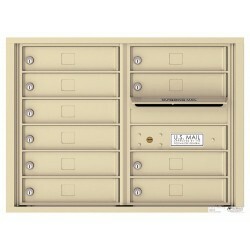 If you order in bulk, you may qualify for a quantity discount with us. 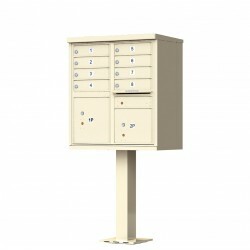 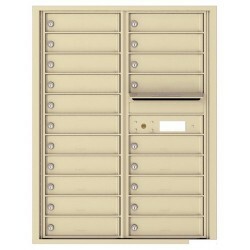 4C Mailbox with 10 tenant compartments and 1 outgoing mail compartment. 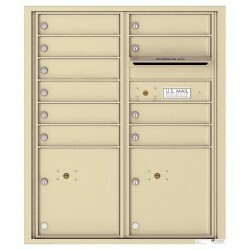 4C mailboxes are USPS App..